A map illustrating a proposal to incorporate New River and Desert Hills into a town mostly jogs around Anthem―but notches into the southernmost commercial district along Daisy Mountain Drive to include Circle K, CVS, and the Anthem Crossroads Plaza, where Fry’s Marketplace is located. 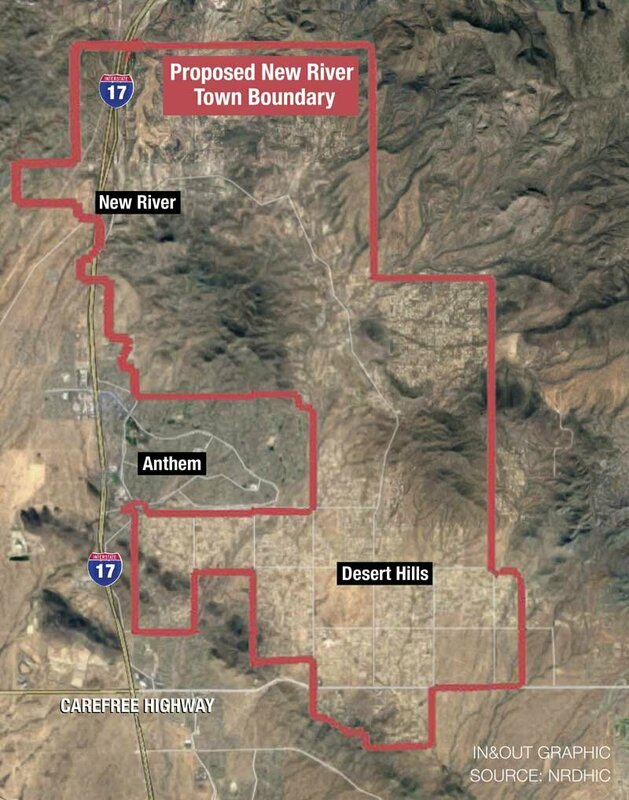 For several months, the grassroots group New River–Desert Hills Incorporation Committee has been researching possible incorporation of the rural areas into a town, which would give residents—via their town’s new governing authority—the ability to control new development. The group plans two public meetings later this month to explain the proposal in depth. 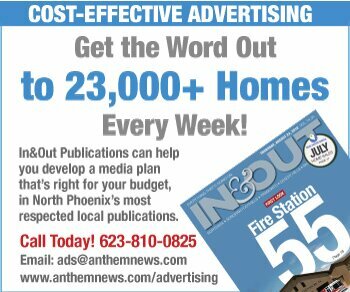 Businesses on the east-side of frontage road north of Anthem—including the Satisfied Frog (formerly The Station) and the plaza with a half-dozen businesses including El Pizzeria Sports Bar & Grill and New River Self Storage—are also within the proposed town boundaries. 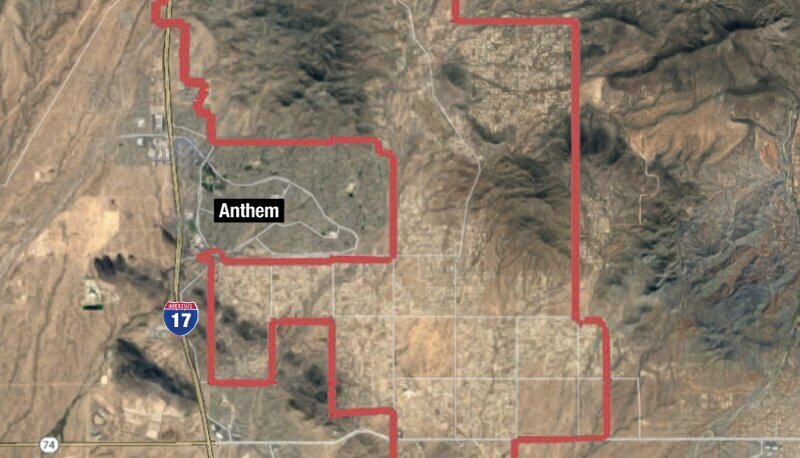 No Anthem homes are within the proposed boundaries, nor is Arroyo Norte. 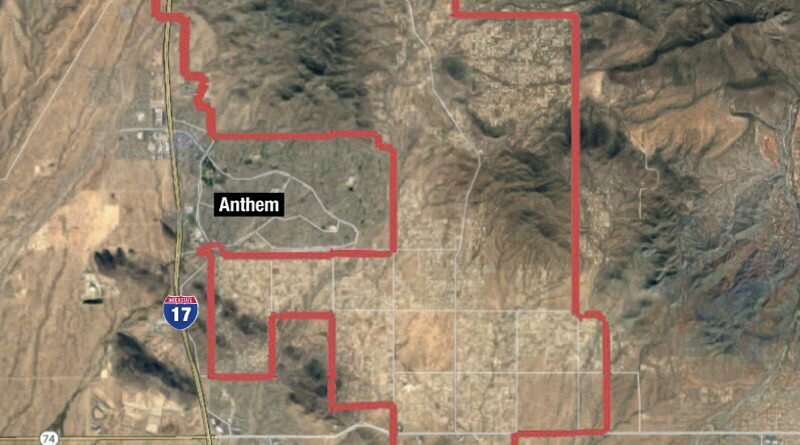 Anthem Community Council was informed of the proposed boundaries only after the map was released publicly. “The commercial parcels are privately owned and the ACC owns the open space corridor south of Daisy Mountain that includes the Maricopa Trail,” Shearer said. 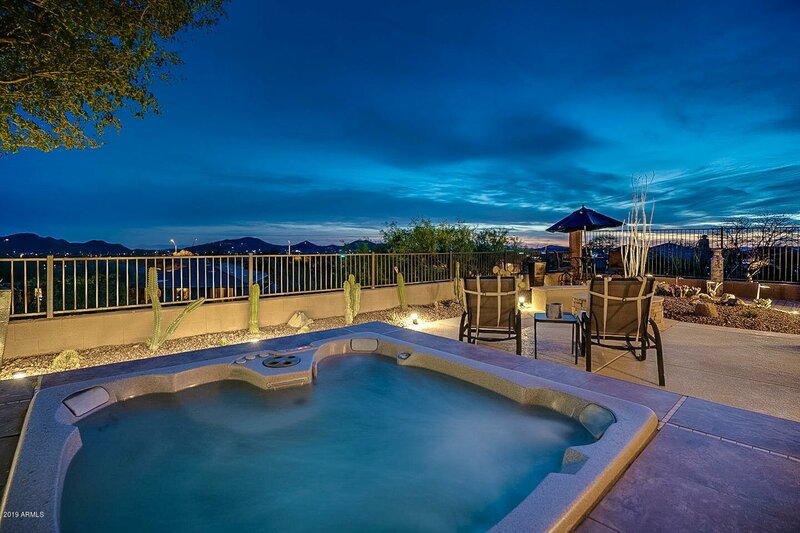 Many residents of New River and Desert Hills have expressed frustration in recent months over state and county regulations that allow any property owner in the region to build one home per acre without securing a reliable source of water. Ongoing development threatens the local aquifer, which has been declining for decades. Incorporation would mean overseeing and paying for public safety, road maintenance and other basic services. A preliminary budget created by the committee projects $3.7 million in annual expenses. Some portion of that cost would come from the state’s shared revenue system, in which the town would receive a portion of state sales- and income-tax revenue and vehicle license taxes. The path to incorporation is no picnic, however. Among the requirements are obtaining permission from incorporated municipalities within 6 miles of the proposed town boundaries. The committee has contacted Phoenix, Carefree, Cave Creek, Peoria and Scottsdale. Anthem is not incorporated. In addition, a majority of the residents within the proposed borders would have to vote in favor of incorporation. More details will be available at two public meetings. There is no timeline for proceeding with the proposal beyond that.